Picture this: Two people who are more in love now than the day they married and after the years of marriage they wish to celebrate their union. What better way than to restate their original intent than to come to Maui and renew their marriage vows? 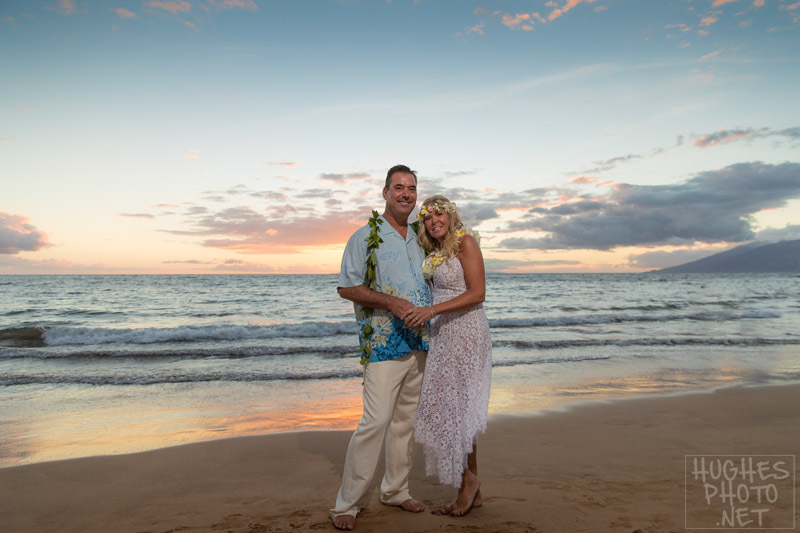 This particular couple brought their family together at the Grand Wailea Resort & Spa on Maui to celebrate their 20 years together.